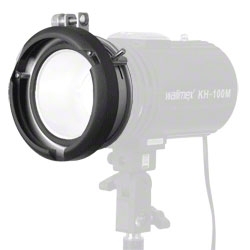 Finally you can use your Softbox on a flash device without bayonet and save money! 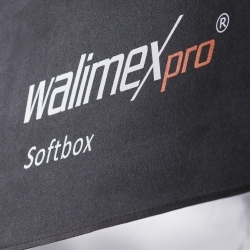 Because the convenient set from walimex pro contains a high-quality Softbox from walimex pro as well as the suitable S-Bayonet Adapter for your flash device. 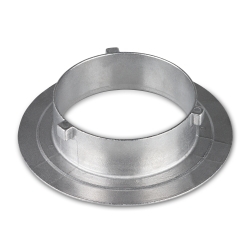 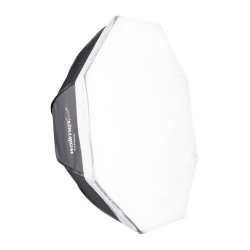 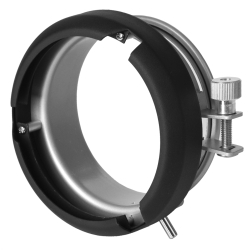 The high-quality Octagon Softbox with 60cm diameter is the ideal assistant for soft and even illumination. 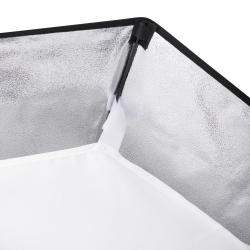 Whether people, passport or portrait photography, whenever you want to achieve the most-possible glare-proof lighting, this Softbox is the right tool. 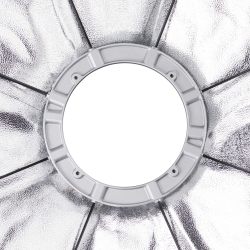 Thanks to its innovative technique, it is easy to assemble in a few steps.